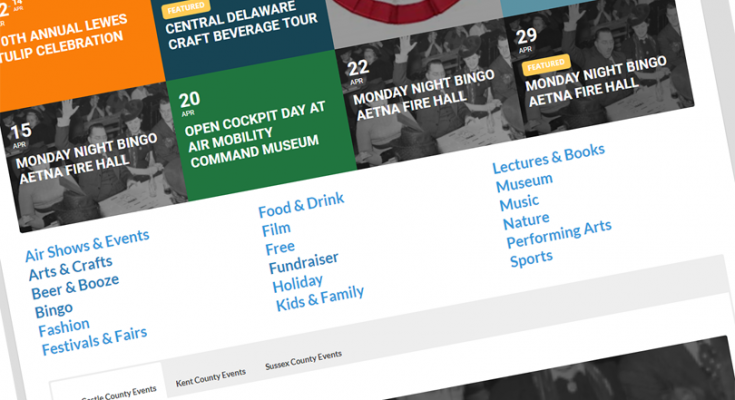 Welcome to DelawareMonthly.com’s event calendar. Login in or register to post your event. If you would like to post an event in our events calendar sign up below. Do not post photos that you do not own. Do not post photos that you found online. By posting information on the website you agree that you are solely responsible for any copyright claims made in regards to the content that you post. Seasonal dishes are on the menu at Fork & Flask’s Easter brunch. Enjoy Chef Sean’s creative culinary creations with your family. Reservations are highly recommended. We’re kickin’ things up a notch with this year’s Wood-Fired Nights! Stop by every Tuesday and Thursday starting at 5 p.m. for select $8 burgers and pizzas from our menu … AND we’ll be featuring a new, ‘anything wood-fired’ special each week. From pasta to wings to sandwiches and MORE, we’ve got a lot of off-centered ideas in the works … because why should burgers and pizzas have all the fun?! The Easter Bunny hops aboard our steam-powered train for a 90-minute round-trip ride to Ashland, and all kids will get a special treat. Bring your camera and have the Easter Bunny pose for a picture with your child. This is a great way to welcome Spring and bring the family out for a fun time on the rails. Price: $19 for Adults, $18 for Seniors 60+, $17 for Children 2-12, Toddlers under 2 FREE. The Air Mobility Command Museum is starting its 2019 Open Cockpit Day on Saturday, April 20. 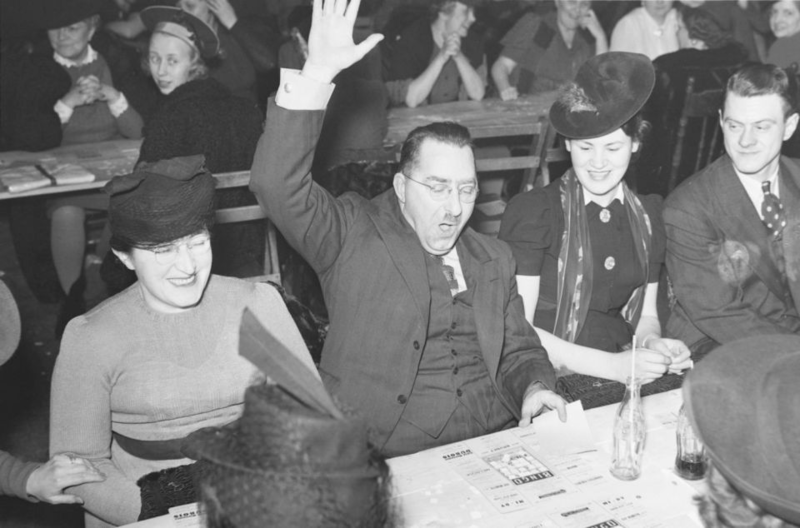 This event is repeated every third Saturday of the month through October. Open Cockpit Day provides the public full access to many of the museum’s aircraft from 10:00 a.m. until 3:00 p.m. if weather permits and tour guides are available. Tour guides are stationed in the open aircraft to describe the history of the planes and their missions. They are often retired crew members of these airplanes so their descriptions are from personal experience and bring the aircraft to life for visitors. Many menu items from our Easter Brunch are sourced from local partners. View what we have planned for our Easter Brunch in Newark on our website. Our Easter Brunch is a tremendously popular event. Book early for your preferred seating time by calling 302.631.1542. Start an Easter tradition with the Big Fish Grill on the Wilmington Riverfront. They will offer an Easter menu that highlights multiple carving stations, seafood paella; a raw bar; a wide variety of starters and sides, and delicious desserts. Copyright © 2019 Delaware Monthly.